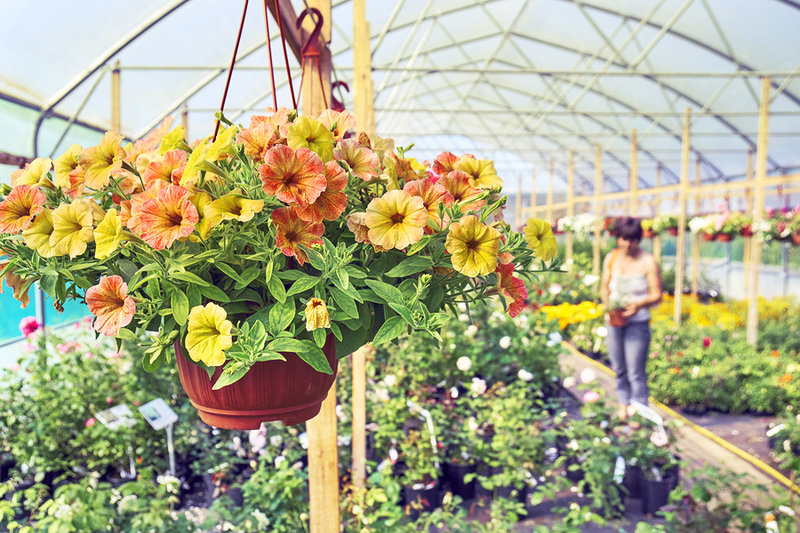 Search for beautiful plants to adorn the outside of your Monroe real estate at the Spring Bazaar and Plant Sale hosted by the Monroe Community Senior Center. This event will take place on Saturday, May 12th, 2018 from 9 a.m. to 2 p.m. at the senior center located at 276 Sky River Parkway. This is a wonderful way to support local vendors and it is the perfect day to grab some gifts for mom since Mother’s Day is the next day. The Monroe Garden Club will be outside selling plants, lunch will be available to buy, and there will also be door prizes available. In addition to the plants for sale, there will be many crafts, food items, and other treasures that would be perfect for graduation gifts, upcoming birthdays, or to just treat yourself. The Monroe Garden Club hopes that events like this instill a love of gardening in the community. Chat with members of the club at the event and get answers to questions you may have as you work in your yard during the spring. Also ask them about membership in the Monroe Garden Club. Who knows what the outside of your Monroe real estate could look like if you attended garden club meetings. This plant sale serves as the largest fundraiser for the organization every year. Money will go toward funding a horticulture scholarship and also to help beautify downtown Monroe. Also watch for club members at the Horticulture Department at the Evergreen Fair later in the year. Other benefits of joining the garden club are to meet people with similar interests, going on field trips, enjoying holiday parties, and taking part in interesting talks and classes. Members have recently learned more about herbs, lilies, and how to photograph their gardens. The summer is often full of field trips and also includes the annual picnic. Get more details about the Spring Bazaar and Plant Sale as well as the Monroe Garden Club.